I would like more information about 565 West End Avenue, Unit 6B. This is such a great apartment! 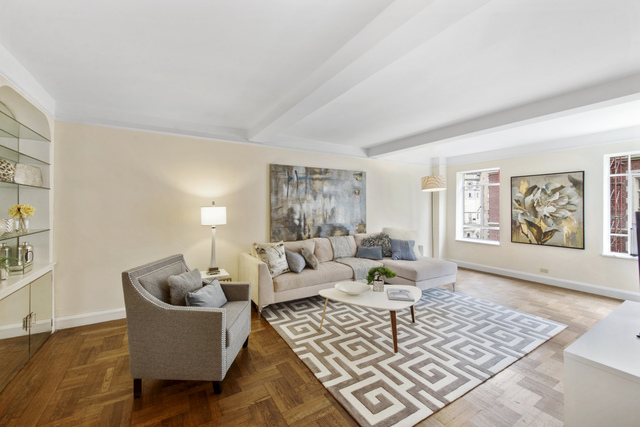 A large one-bedroom with beautiful southern exposure overlooking the treetops on West 87th Street; it is bright all day long. The floor plan is very generous.